Sofia the First. Sofia the First. HD Wallpaper and background images in the Sofia The First club tagged: photo sofia the first sofia amber clover flora fauna merryweather disney tv series. 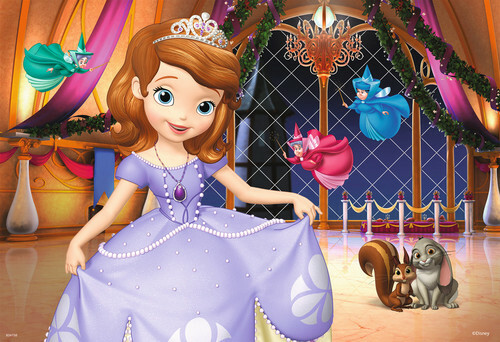 This Sofia The First photo might contain bridesmaid, maid of honor, bouquet, corsage, posy, and nosegay.